This past week the Icelandic volcano EyjafjallajÃ¶kull was officially declared dormant. The volcano, which you almost certainly remember from the news, had a big eruption in the early months of this year effectively grounding flights all over Europe. "This second eruption threw volcanic ash several kilometres up in the atmosphere which led to air travel disruption in northwest Europe for six days from 15 April and in May 2010, including the closure of airspace over many parts of Europe,"
And you also probably know that volcanic eruptions produces carbon dioxide. So what kind of effects did EyjafjallajÃ¶kull have on our climate? Well. Not much it seems. "This is not the big climate changing eruption that some people seem to think it is," said Mike Burton from Italy's National Institute of Geophysics and Vulcanology. "At the moment, the eruption cloud reaches around 22,000 feet (7km)," says Anja Schmidt from the School of Earth and Environment at the UK's Leeds University. "That's high enough to affect aviation but is unlikely to be high enough to have a strong effect on the climate system." "A larger effect on the atmosphere, though still small in global terms, comes from the mass-grounding of European flights over the past few days. According to the Environmental Transport Association, by the end of today the flight ban will have prevented the emission of some 2.8m tonnes of carbon dioxide since the first flights were grounded. 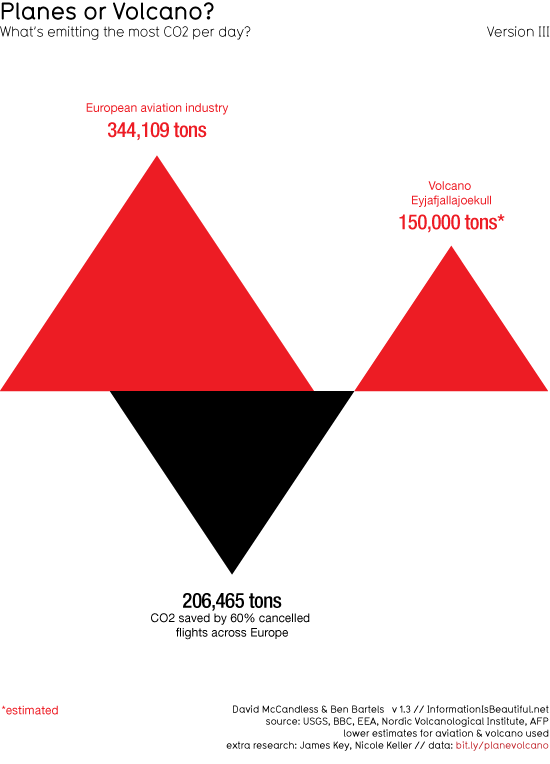 calculated the volcano has emitted about 150,000 tonnes of CO2 each day." "[...]its daily CO2 output was only about one-thousandth of that produced by the sum total of humanity's fossil fuel burning, deforestation, agriculture and everything else. In fact, the extra CO2 produced from the volcano is probably less than the volume "saved" by having Europe's aeroplanes grounded." So it seems the Icelandic volcano managed, if only for a few days, to reduce the impact aviation has on our climate - something which our politicians haven't managed yet. Discounted designer cosmetic , branded designer makeup. Cheapwholesalemall provided MAC Cosmetics , mac makeup brushes, mac brushes set and bobbi brushiest. Customers can purchase Cheap Wholesale Shoes of any characters at any time. We offer MBT Shoes at discounted price. TO SEE IS TO BELIEVE! Myshoesoutlet has never been offered as a special preferential price as now! Come to myshoesoutlet for hot sale now.